A 3-in-1 adventure, which combines an authentic food tasting experience with a generous mix of rich culture and incredible sights. Explore the most popular local food streets, as well as some of the most interesting local hangouts in Ho Chi Minh. 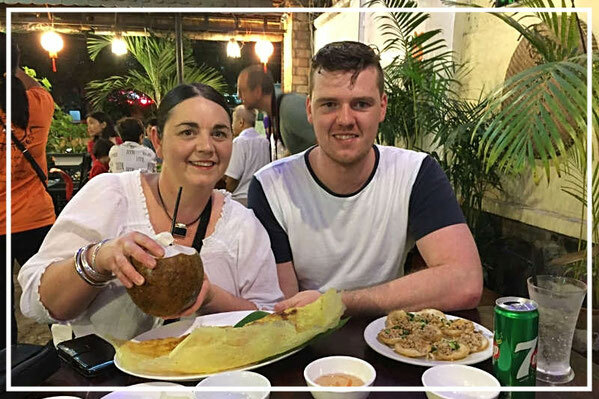 Ride around the city to visit some of Ho Chi Minh's iconic attractions, as well as to experience the sights, sounds, & lifestyle as enjoyed by the locals.